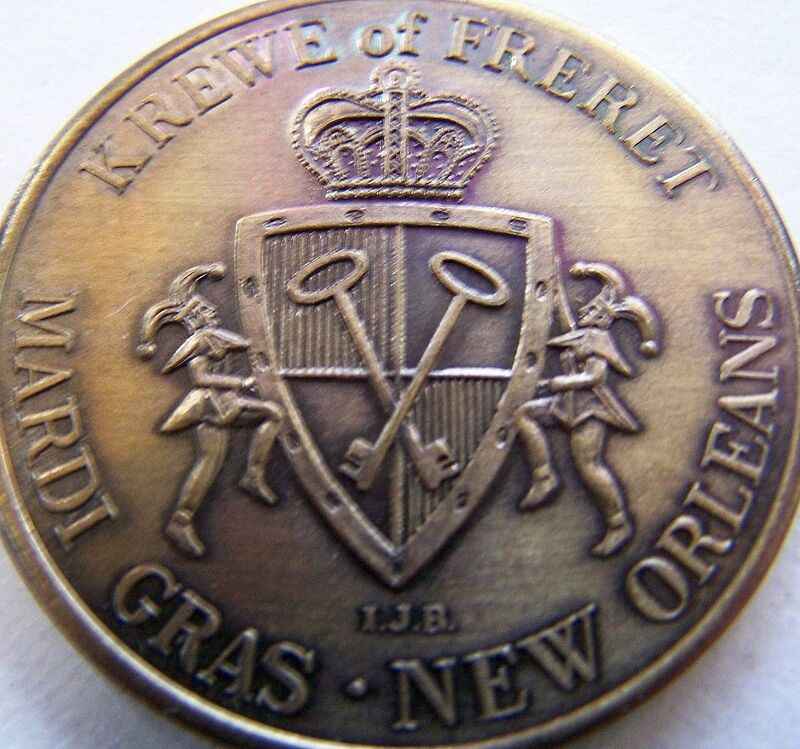 NEW ORLEANS (AP)-King Freret XII abdicated today after a successful one night reign wildly cheered by his loyal carnival subjects. Pegasus, the winged horse, will rule tonight, rolling through the crowded streets in the second night parade of the season. 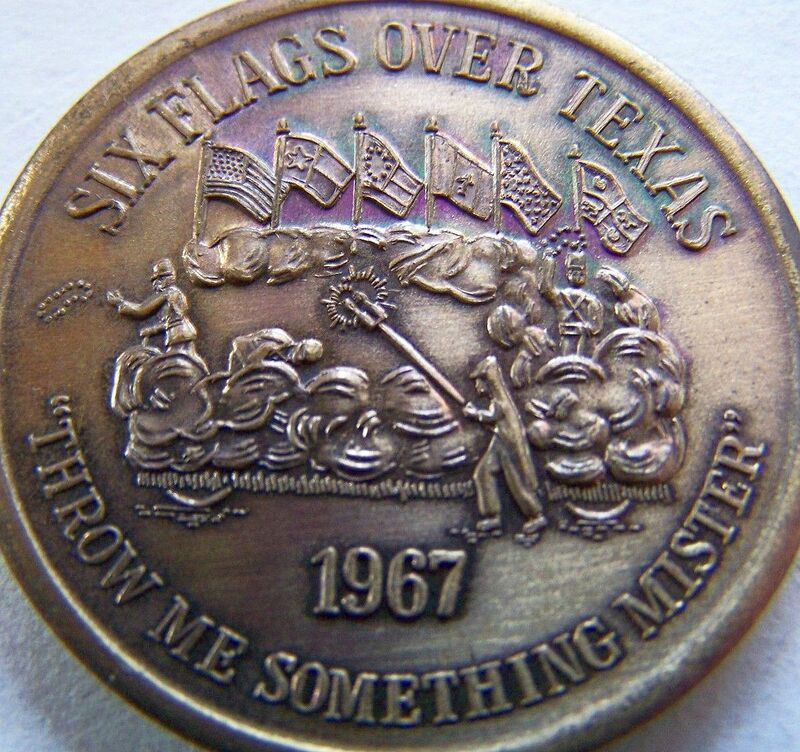 The torch-lit procession of the Krewe of Freret, with 14 floats and 37 marching units stretching for 28 blocks, was inspired by the “Six Flags Over Texas” amusement park. Mild temperatures — the readings were in the high 50s as the parade wound through downtown New Orleans — brought thousands of residents and visitors to clamor for trinkets tossed from the glittering floats. When the parade reached the reviewing stand at Gallier Hall, the old city hall on St. Charles Avenue, Mayor Victor Schiro welcomed King Freret, Charles L. Villemeur Jr., and wished him a successful reign. Villemeur’s daughter, Miss Kay Ann Villemeur, who ruled as queen, stood beside Schiro. Both then joined in toasting the king. Carnival will reach its climax one week from today with Mardi Gras, preceding the 40 solemn days of Lent. I wonder if there actually IS any connection to the amusement park? It might just be a friendly nod to neighboring Texas and not to the Arlington park we all know and love. But who am I to doubt the fine folks at the Biloxi Daily Herald? Click the doubloons to get those suckers big. REAL big. Just for the record, chewing gum wasn’t sold at Six Flags, so it wouldn’t have been found in the bookstore or any of the other shops. Reasons are obvious…no one wanted to clean up sticky messes!